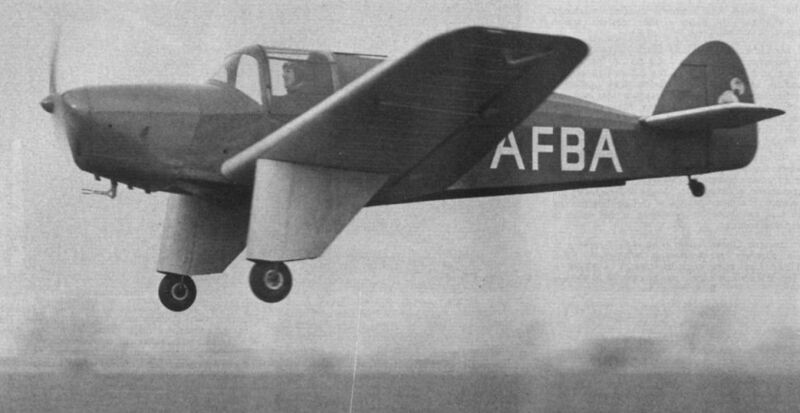 The photographs of the Knight were taken at Broxbourne in November 1937, shortly after its first flight. The Knight had clean lines for its time, with a distinct Percival flavour. 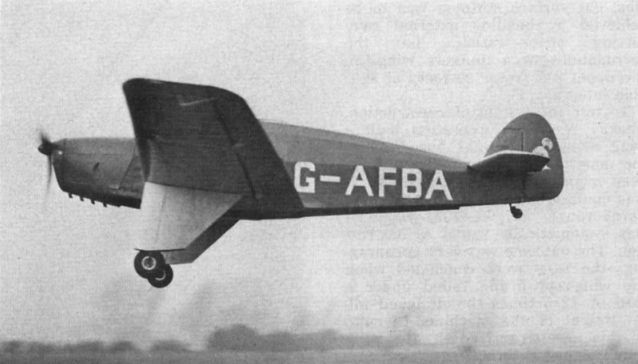 A salient feature of the type was its trousered main undercarriage legs. The close-up shows the installation of the 85 h.p. 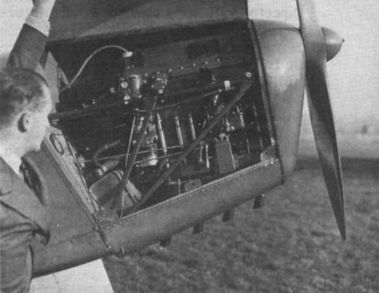 Cirrus Minor engine. A glimpse into the Knight’s two-seat, side-by-side cockpit. 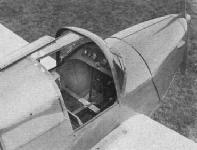 The canopy was divided along the centreline, each half sliding back for access.